​Fulham's Ryan Sessegnon had a night to remember on Sunday evening, following his clean sweep of individual honours at the EFL awards. The 17-year-old picked up five trophies, including the Player of the Season award following what his been an incredible campaign for the youngster. 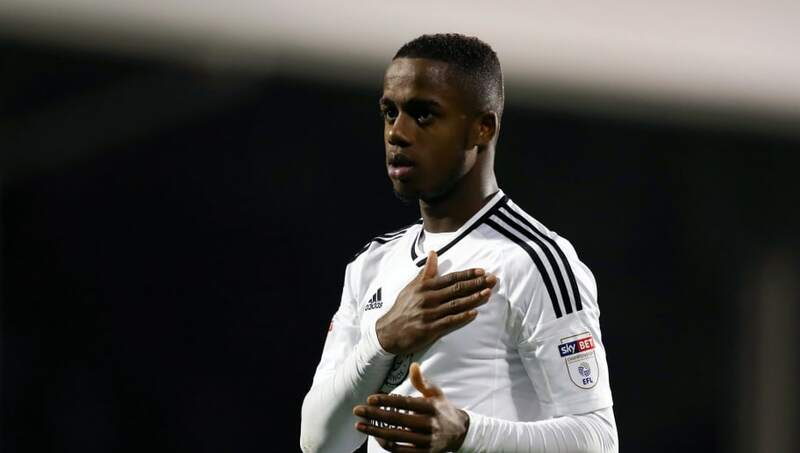 Playing a key role in his side's promotion push (of which, ​Fulham could still manage automatic promotion in the closing weeks of the season), Sessegnon has notched 14 goals in 43 appearances for the Cottagers this campaign, and a ​high profile switch to the Premier League is expected in the summer. And Sessegnon's season only got better on Sunday night as he swept an incredible five awards at the end of season event held by the EFL. Picking up both Young Player of the Season as well as Player of the Season, Sessegnon's position within the Team of the Season was never going to be disputed. The youngster also went on to pick up the Apprentice of the Year Award after making his way into the Club Developed XI. He's been truly sensational, and a name on everyone's lips for quite some time now. Great things are expected of Sessegnon in the coming years, and having only just received his first cap for England Under-21's, some are even claiming that he should be on the plane to Russia with the England senior team in the summer. It's a great moment for the wide man right now, and Sessegnon will no doubt be revelling in it for the time being, but with a promotion push in full swing, all is certainly not done and dusted.